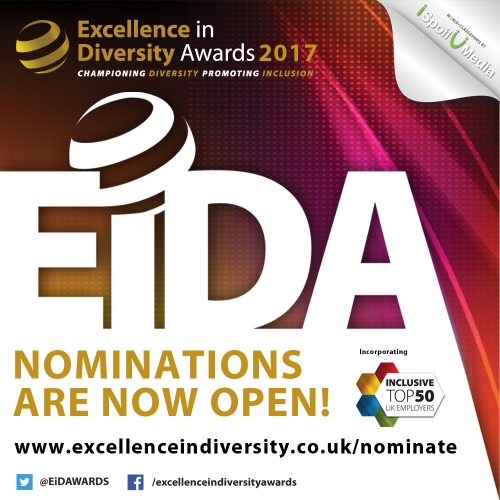 Nominations are now open for the 2017 Excellence in Diversity Awards with The Inclusive Top 50 UK Employers. Inclusion affects us all. By excluding people because of their identity or background we lose skills, we lose talents, and we lose productivity and profit. 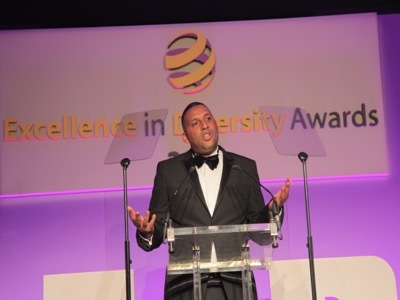 For the first time ever, The Inclusive Top 50 UK Employers List will be merging with the Excellence in Diversity Awards to identify the best employers when it comes to Equality, Diversity and Inclusion (EDI). 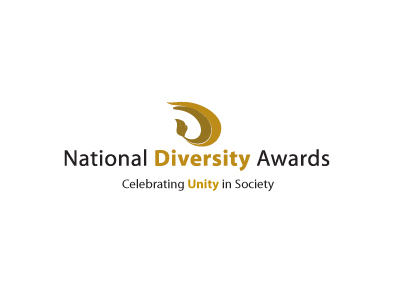 The unveiling of the list will take place at The Excellence in Diversity Awards ceremony, with high ranking organisations receiving the Inclusive Top 50 accolade; split into charity, education, housing, public and private sectors. Those featured will have to provide sufficient evidence of their inclusivity practices in areas such as recruitment procedures, training and a range of diversity-related initiatives. 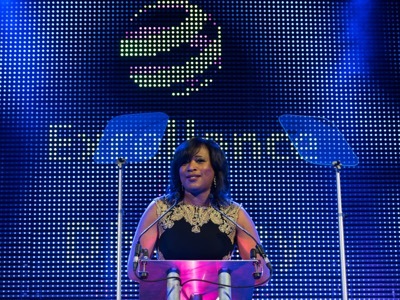 The Excellence in Diversity Awards is an annual ceremony honouring the remarkable work of inclusive employers, diversity champions and outstanding networks across the UK. Sesay continues “There is a crucial need to promote these practices and the organisations carrying out pioneering work in this field”. The Inclusive Top 50 UK Employers is a definitive list of organisations that actively incorporate all strands of diversity. Those featured on the list have provided sufficient evidence of their inclusivity practices and have been ranked to reflect their progress in the diversity arena. Mental health and wellbeing charity Touchstone were previously ranked No. 1 in The Inclusive Top 50 UK Employers List 2016 in recognition of their continued dedication to workplace diversity. 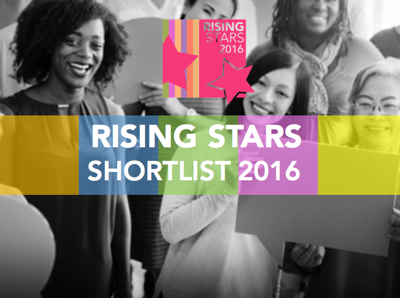 To find out more about how you can nominate, please click here.